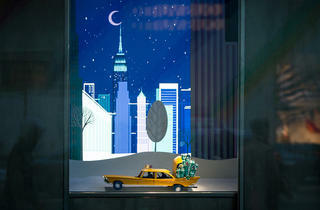 Photograph: Luciana GolcmanTiffany &amp; Co. 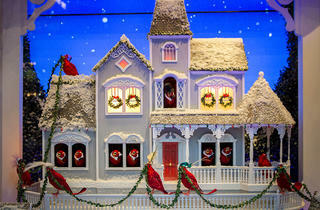 Believe it or not, Christmas is just around the corner. 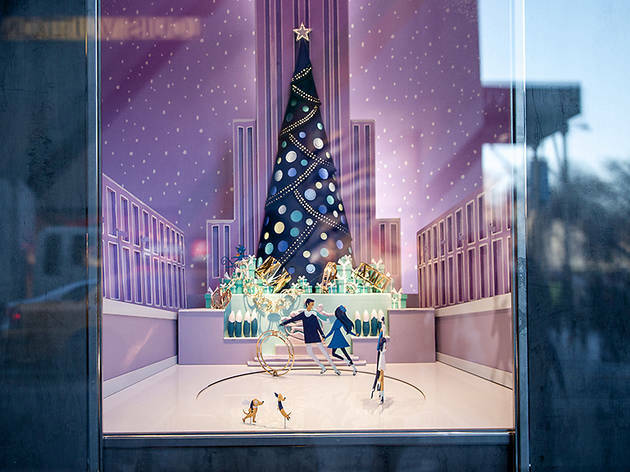 While you’re busy cramming in the rest of your shopping with our holiday gift guide, be sure to take a moment to slow down and enjoy the hard work put into the holidays. 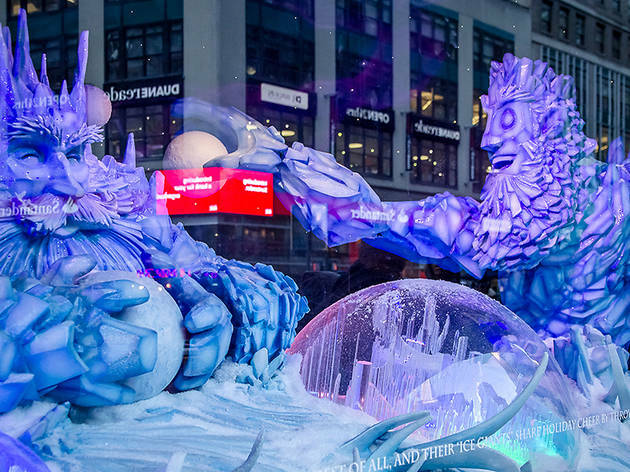 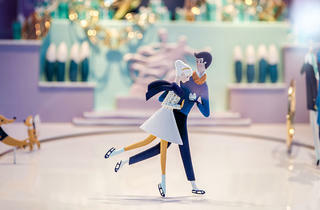 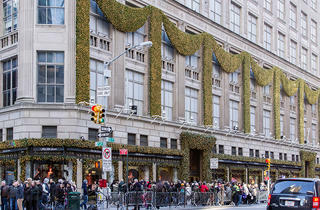 The city is filled with elaborate decorations and events, like the extravagant Rockefeller Center Christmas Tree or the plethora of ice-skating spots. 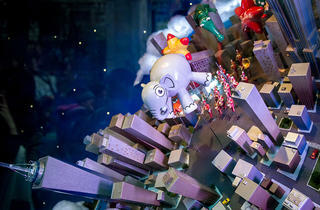 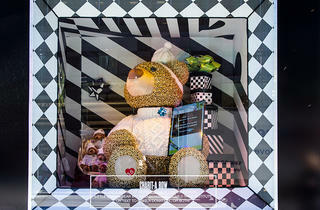 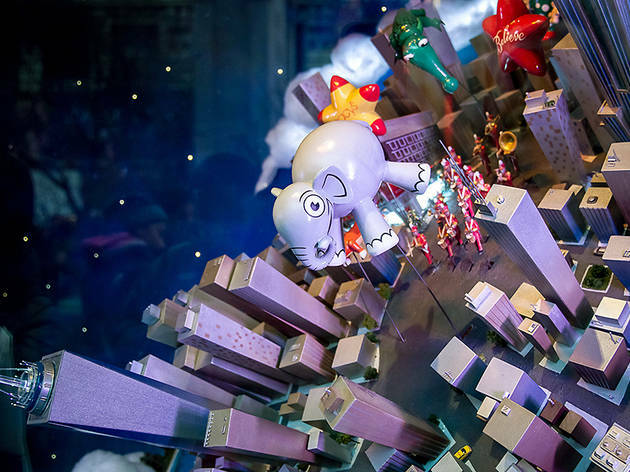 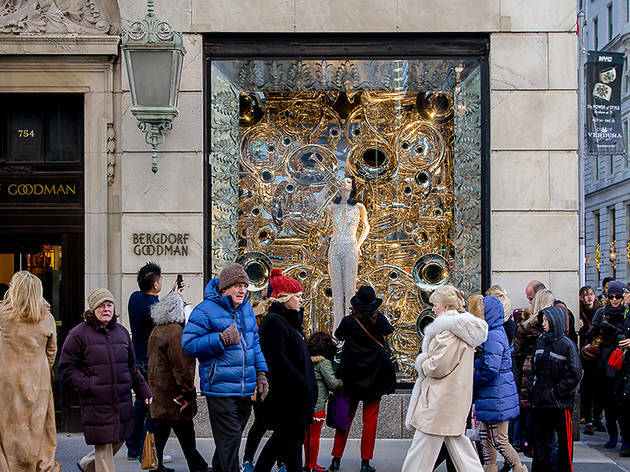 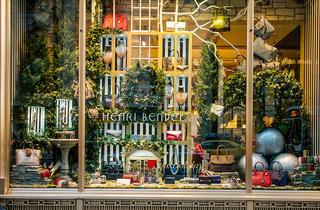 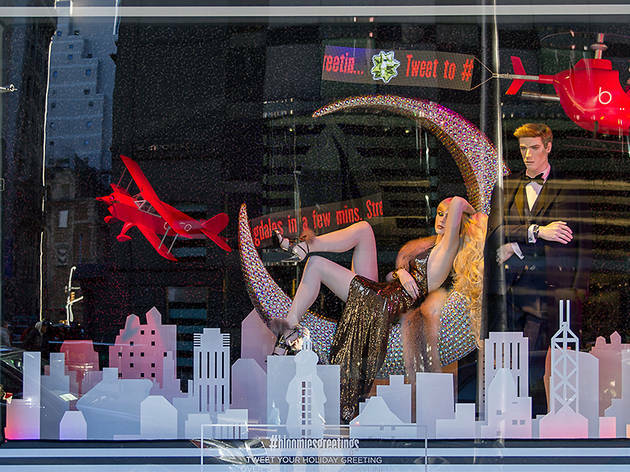 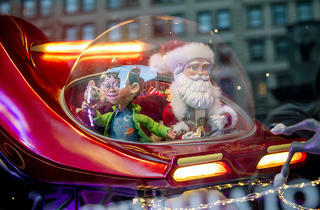 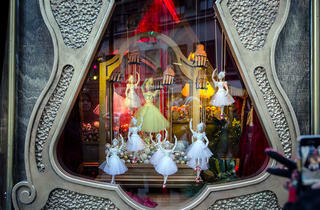 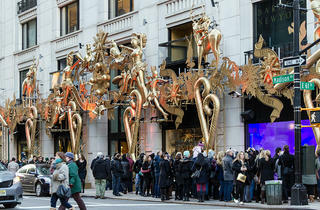 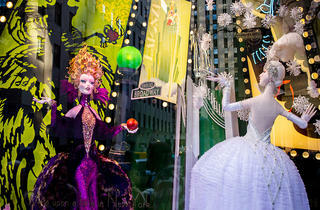 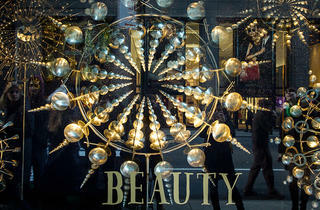 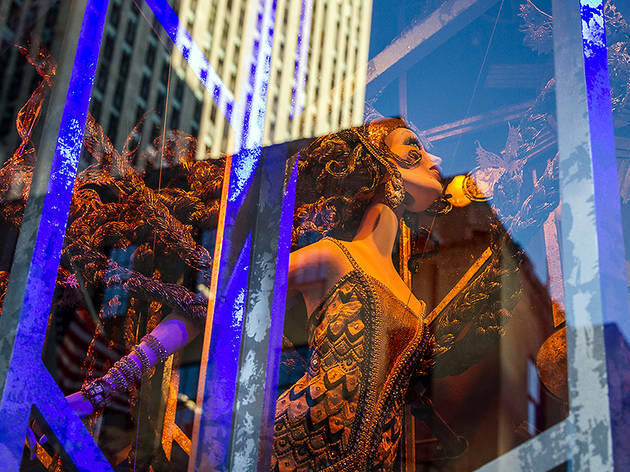 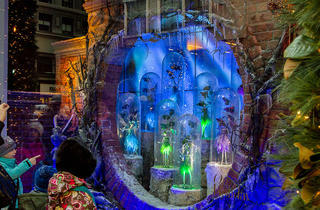 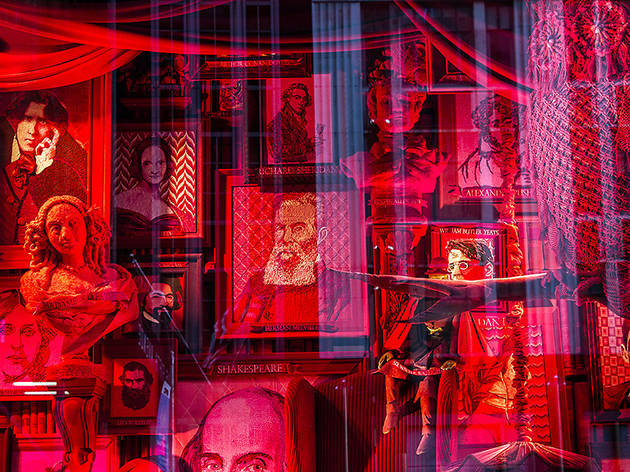 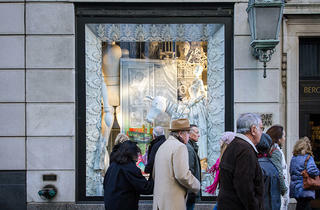 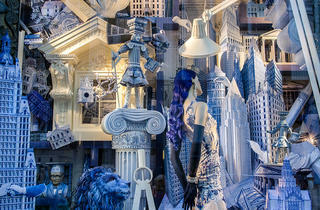 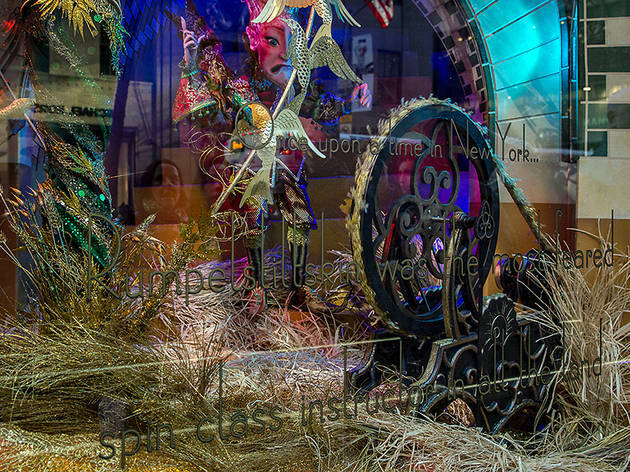 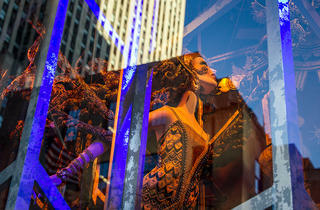 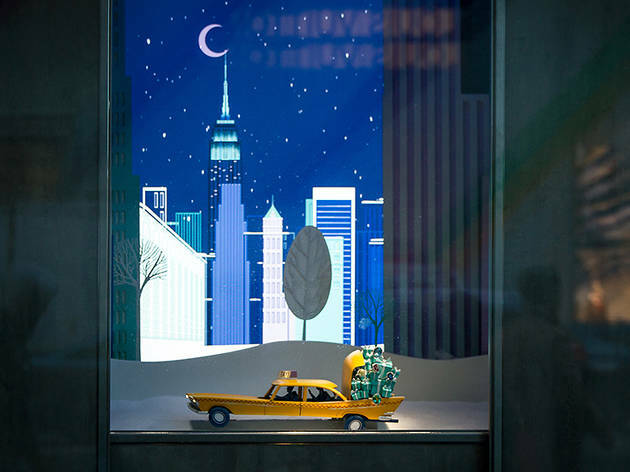 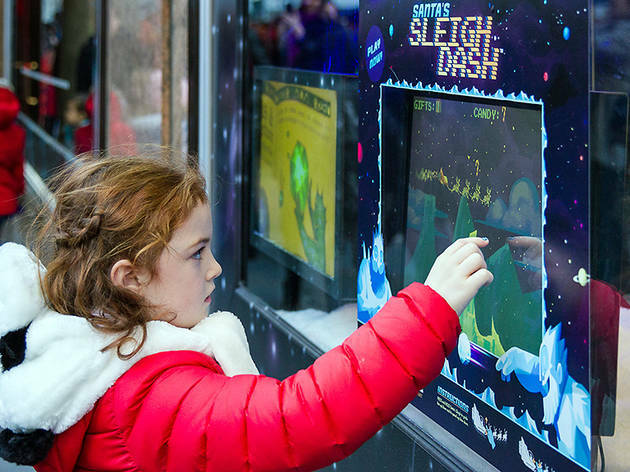 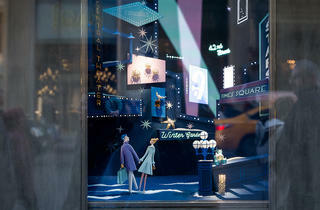 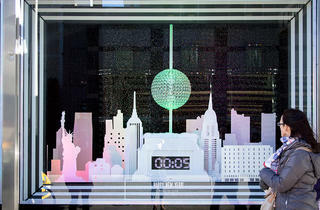 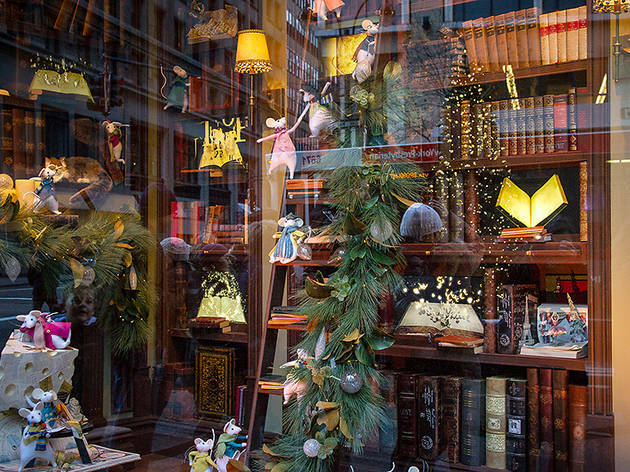 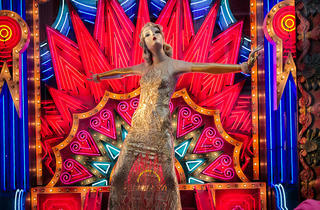 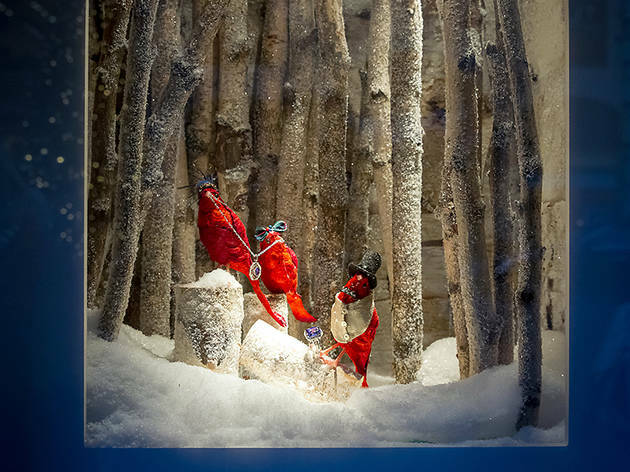 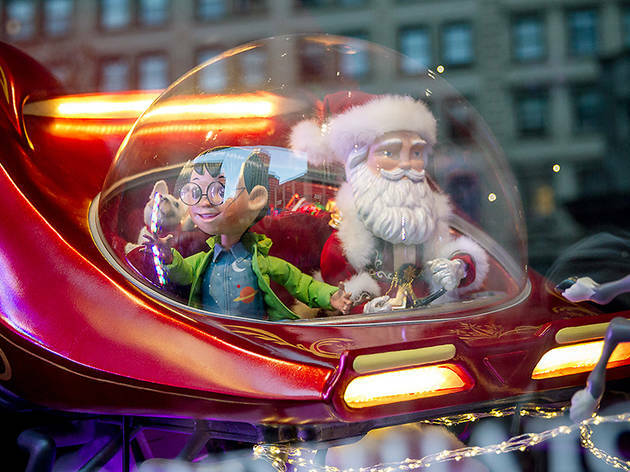 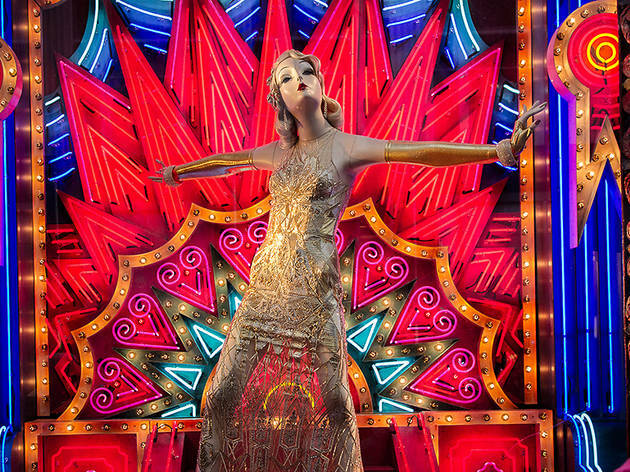 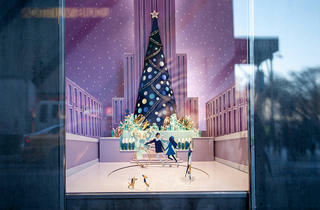 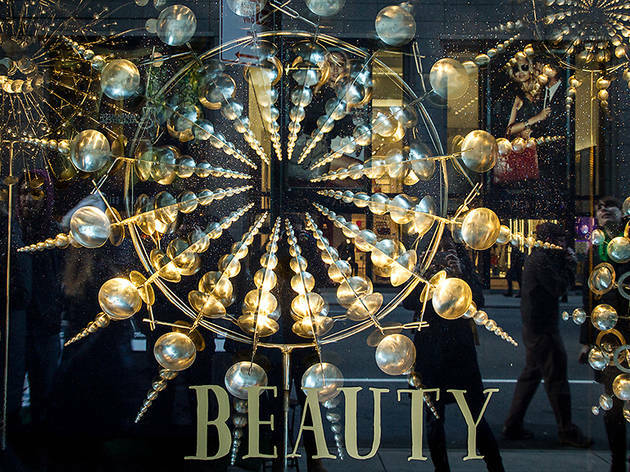 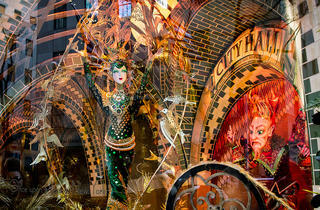 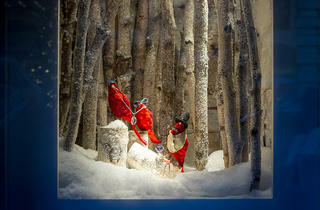 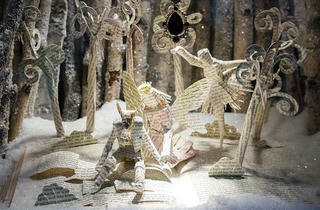 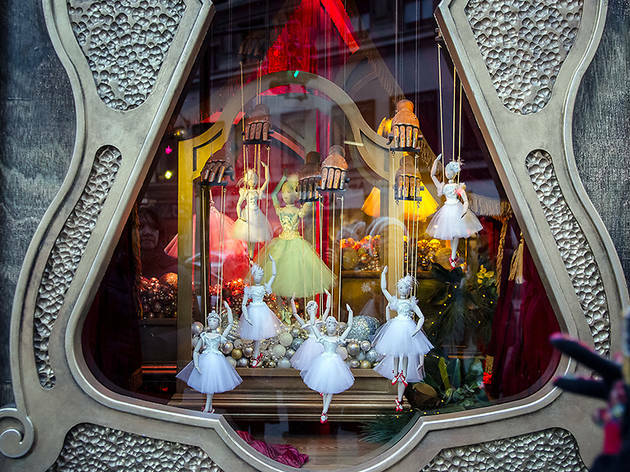 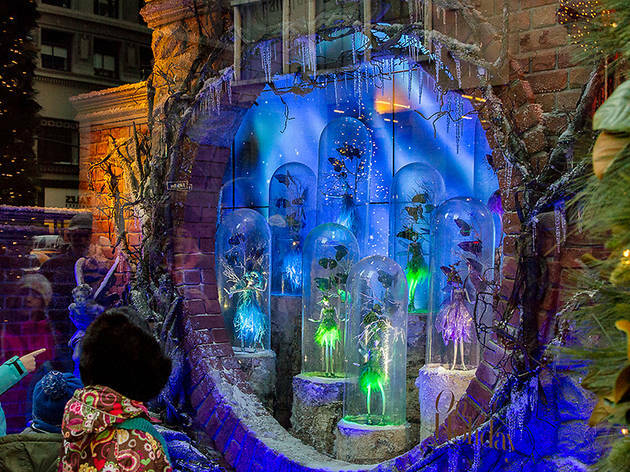 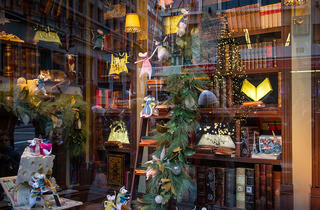 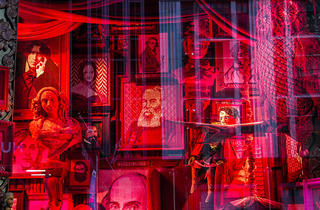 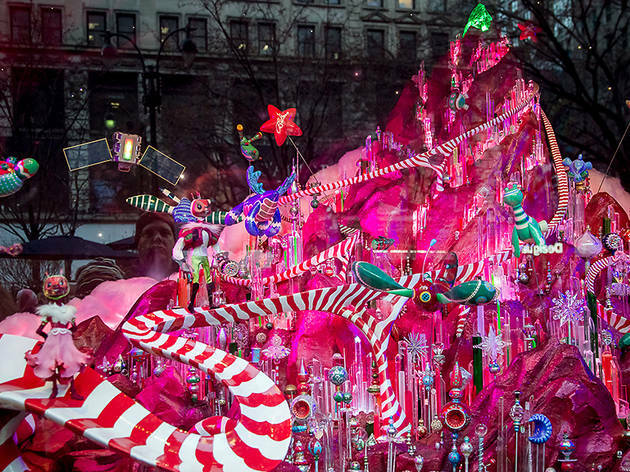 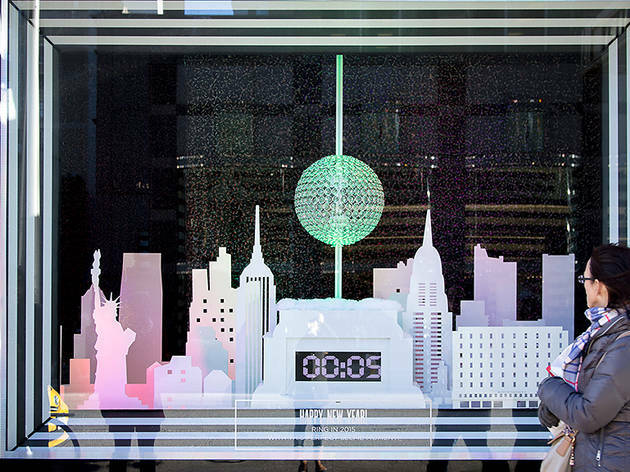 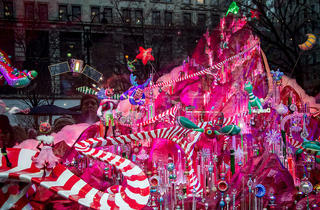 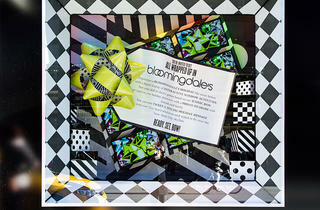 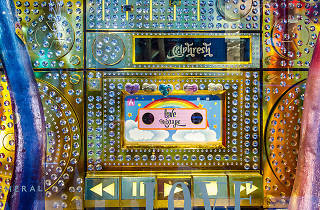 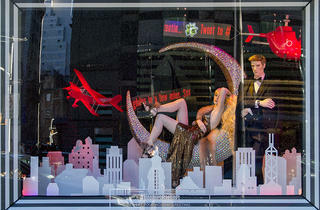 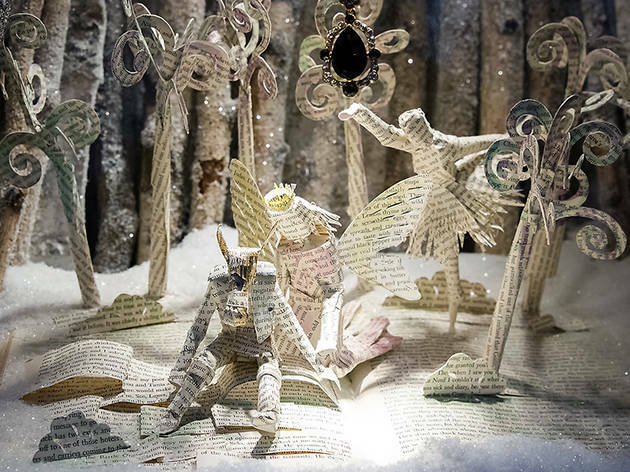 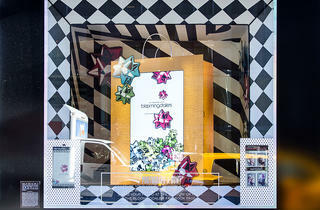 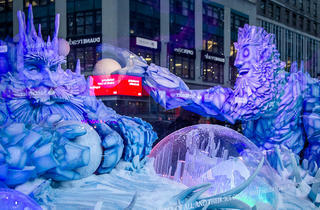 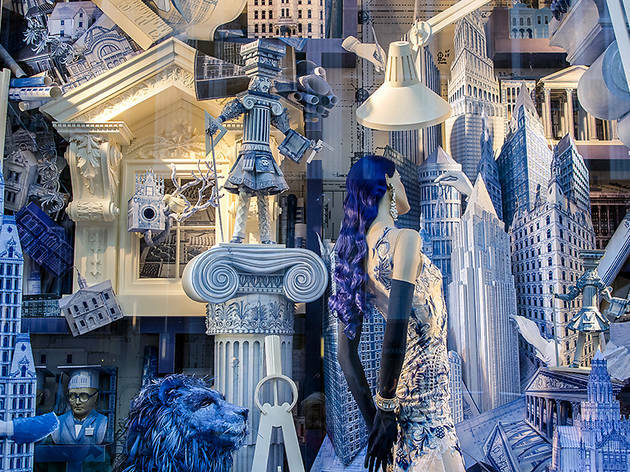 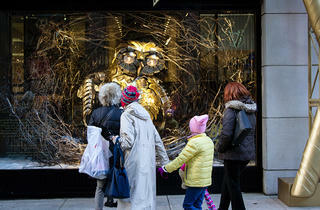 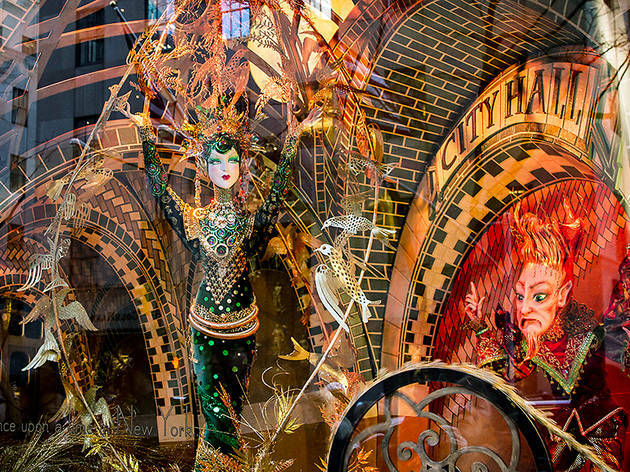 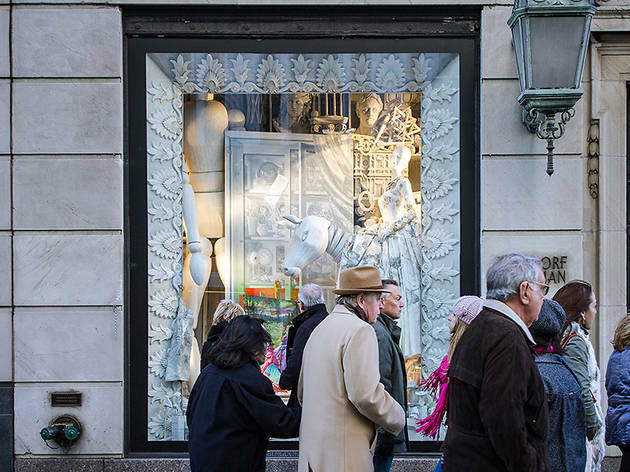 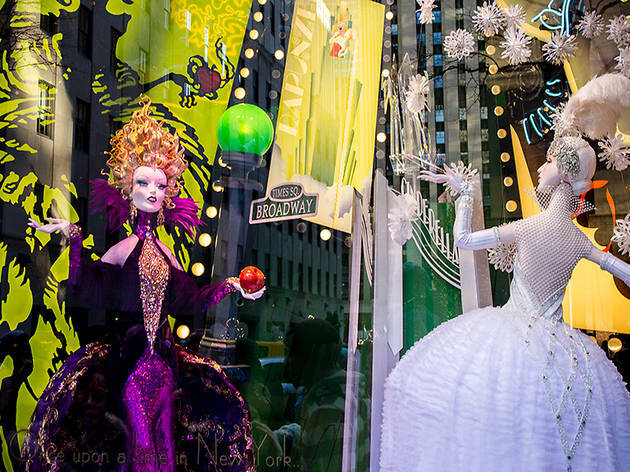 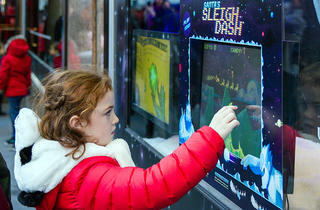 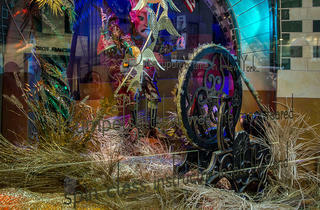 But if New York is famous for anything around Christmas time, it's our ornate holiday window displays. 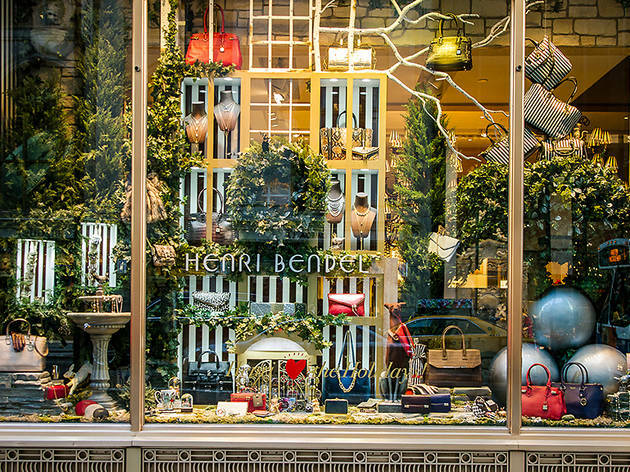 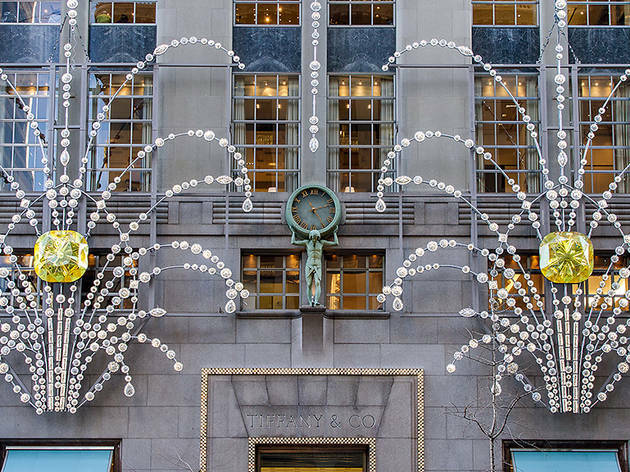 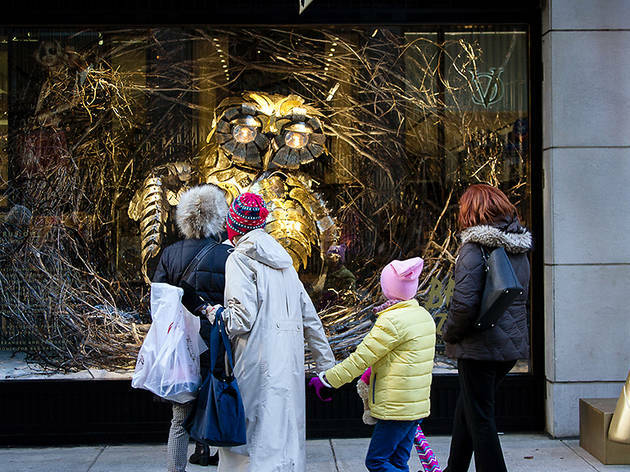 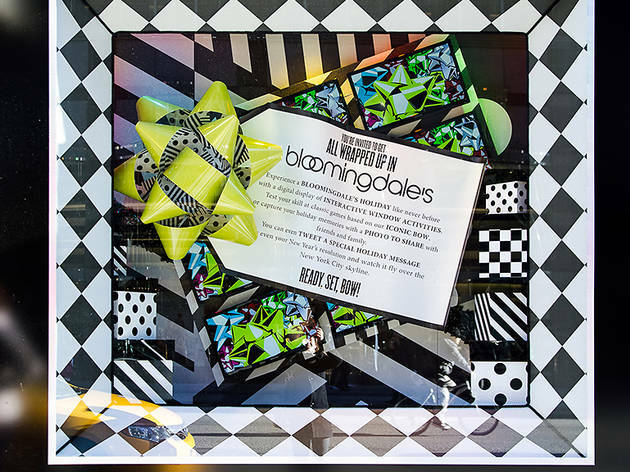 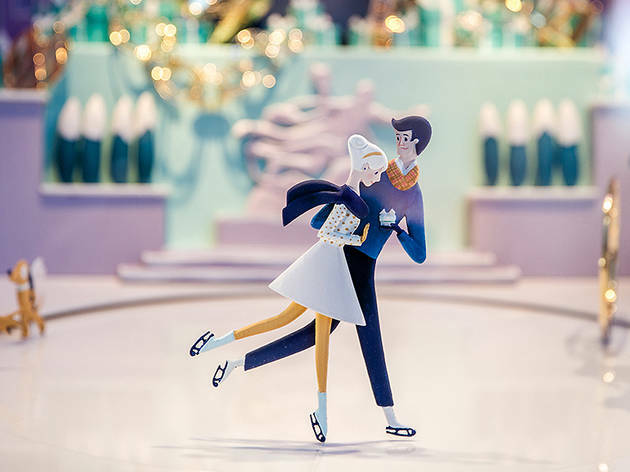 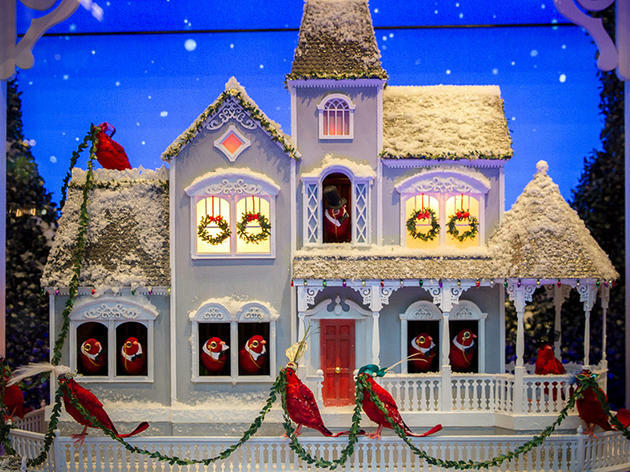 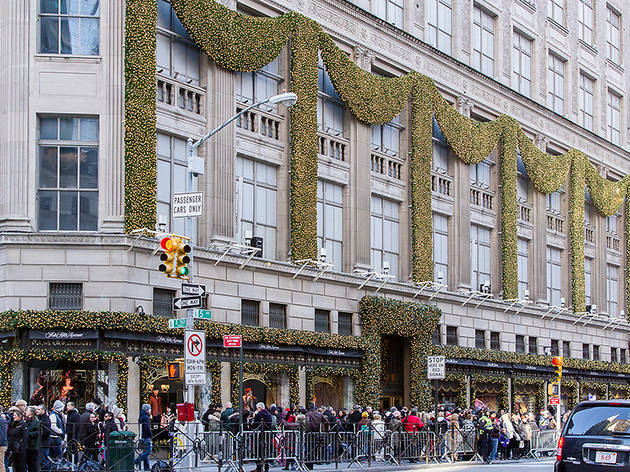 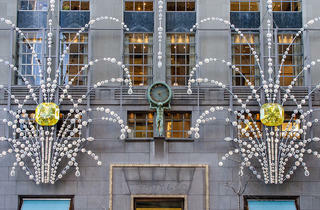 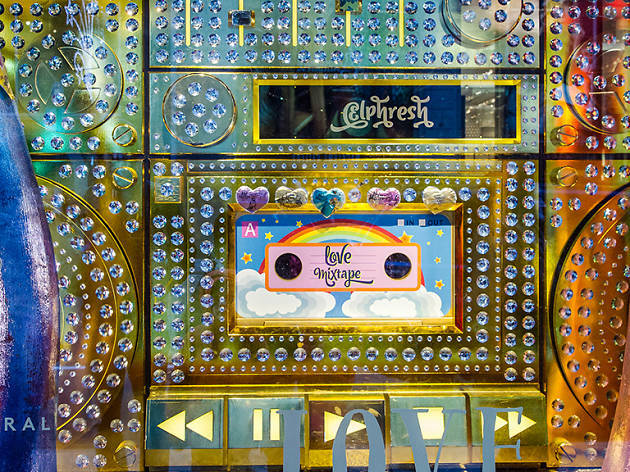 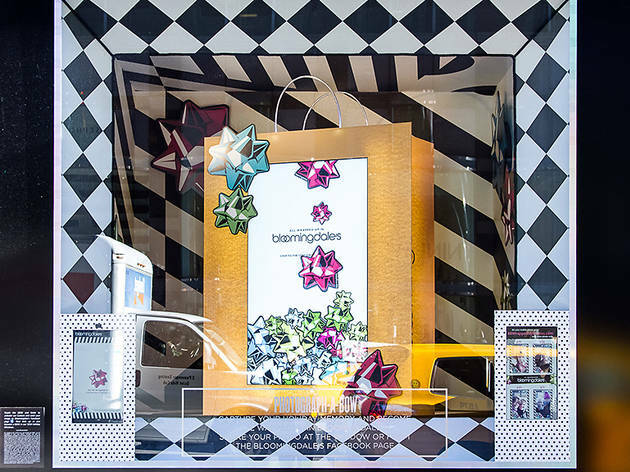 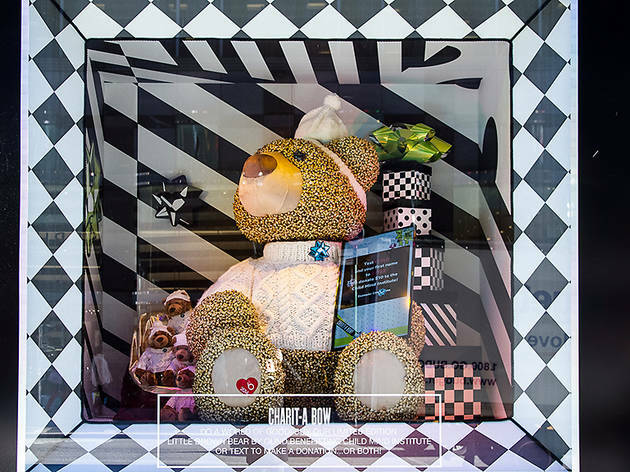 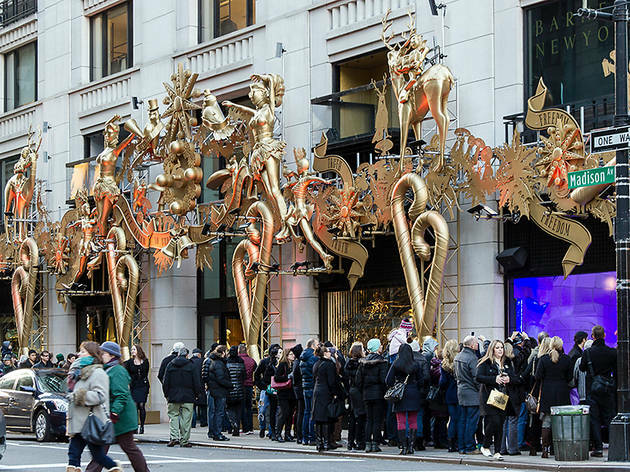 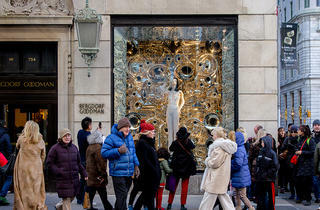 As always, stores like Barneys, Bergdorf Goodman, Bloomingdale's, Henri Bendel, Lord & Taylor, Macy's, Saks Fifth Avenue and Tiffany & Co. join in to show off their holiday spirit and latest merchandise.